The studio will be based at Republic of Work, a business campus in the city. Kelly and Cooper will host shows from the Cork studio today, before the official launch of the new facility. Managing Editor Patricia Monahan said the station is “delighted to have a base in Cork again”. Today FM CEO Keith McCormack said the new facility “will allow us to super serve our listeners in Cork and the greater Munster region”. “It also gives us the opportunity to take our presenters and shows out of the studio and engage with our audience in a live setting,” he added. Fergal D’Arcy – up 10,000 to 112,000. Email “Today FM and Newstalk open new studio in Cork ”. 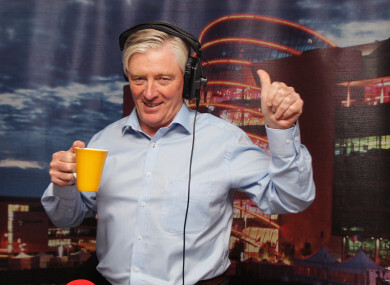 Feedback on “Today FM and Newstalk open new studio in Cork ”.